14 Böden mit "wulstigen" Texturen ... zu finden in der Kategorie Linoleum. Die Texturen basieren auf Designs von BirdsEyeStock (Deviant Art). 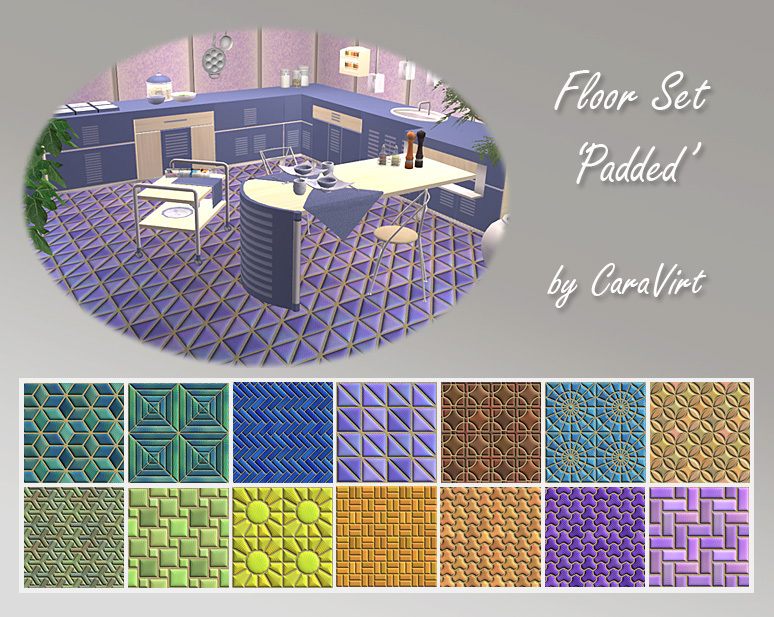 14 floors with padded textures ... you find them in the lino floors category. 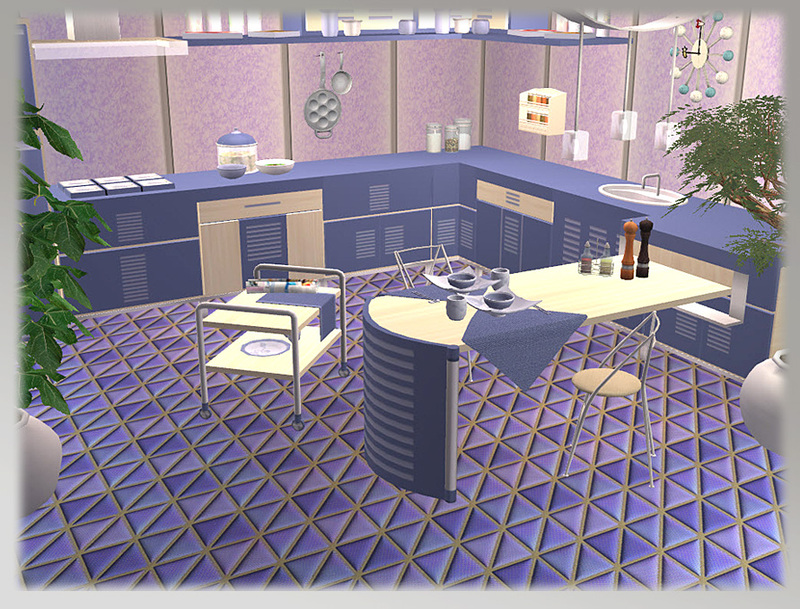 Textures are based on designs from BirdsEyeStock (Deviant Art).